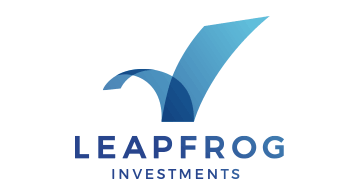 LeapFrog invests in extraordinary businesses in Africa and Asia. We partner with their leaders to achieve leaps of growth, profitability and impact. LeapFrog companies now operate across 23 markets and reach 91.1 million people. Over 74.1 million people are emerging consumers, often accessing insurance, savings, pensions, credit or healthcarefor the first time. We call this distinctive approach“profit with purpose”, because it generates strong results and changes many lives. Leading global investors share this vision and have invested and committed over a billion dollars to LeapFrog.